I don't own even one maxi dress. I am only about 5'4" and don't feel quite tall enough to pull it off. After looking at these though, I think I may change my mind. This collage of dresses I could see my daughter wearing. The next three are ones I would feel comfortable wearing. There are always so many cute summer wedges. I love these two pair for myself. Lastly, a pretty summer necklace is always fun to wear. 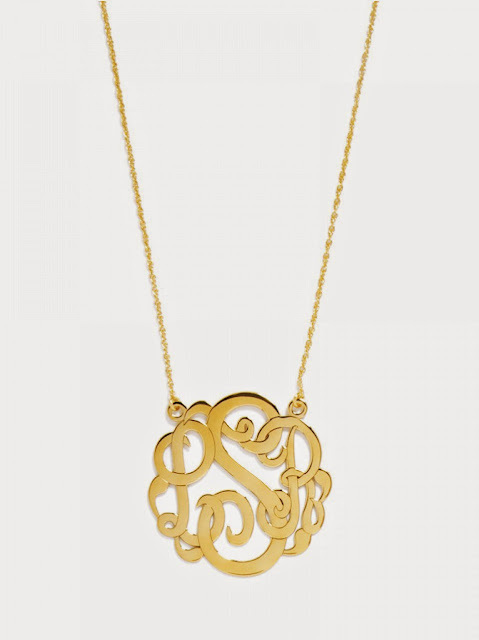 I love monogrammed necklaces. 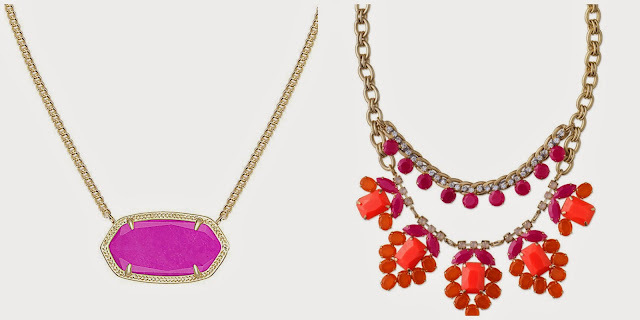 This one is from Bauble Bar. The next two are so colorful! 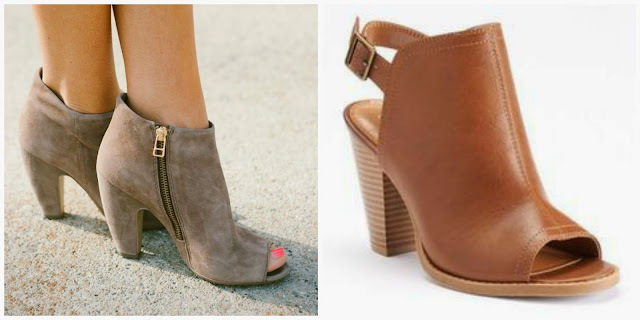 What fashions are you wanting to try? 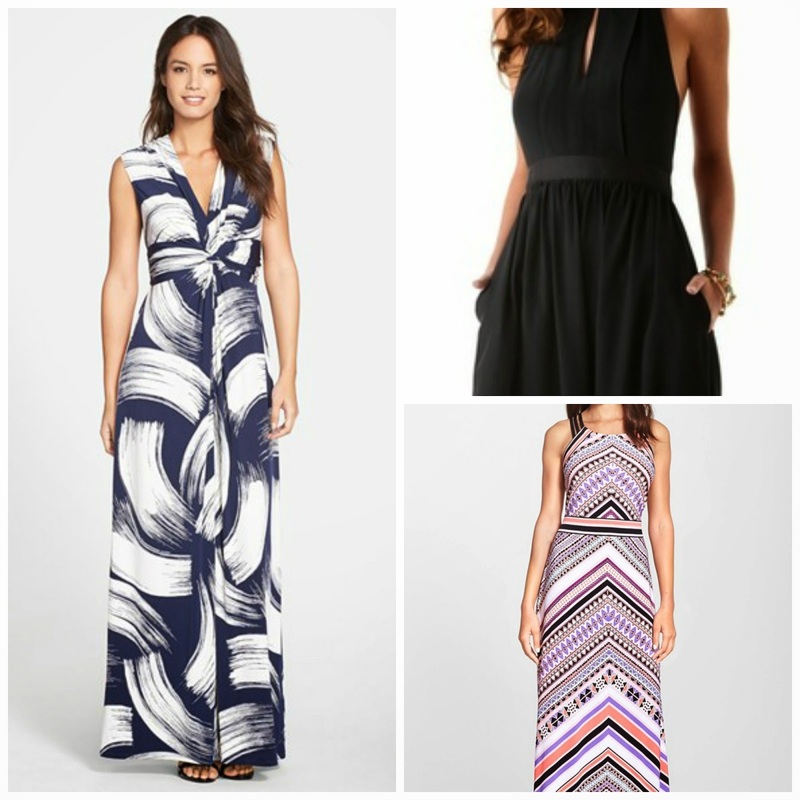 I'm 5'2- you can totally pull off a maxi dress! And once you do, they're life changing! 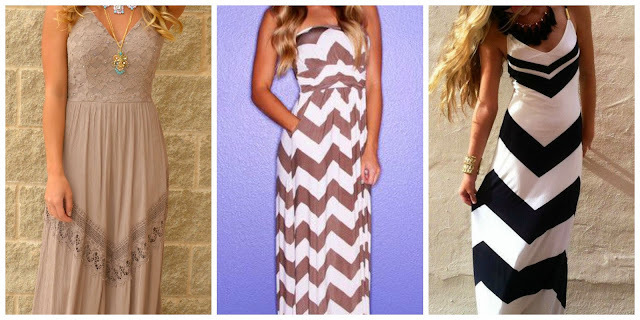 I love a great maxi! Hi Elaine! Thanks so much. I will have to take a bunch of them in a dressing room to try on until I find the right one! I'm 5'8", I can do the maxi dress thing, but it has to be the right one, otherwise, I feel like I'm wearing my pajamas! ;) I love that black and white chevron. Fabulous!